Acne is the most common skin disease, affecting millions of Americans. This disfiguring condition largely afflicts people during their teenage years, a time when appearance and the development of self-esteem are most crucial. 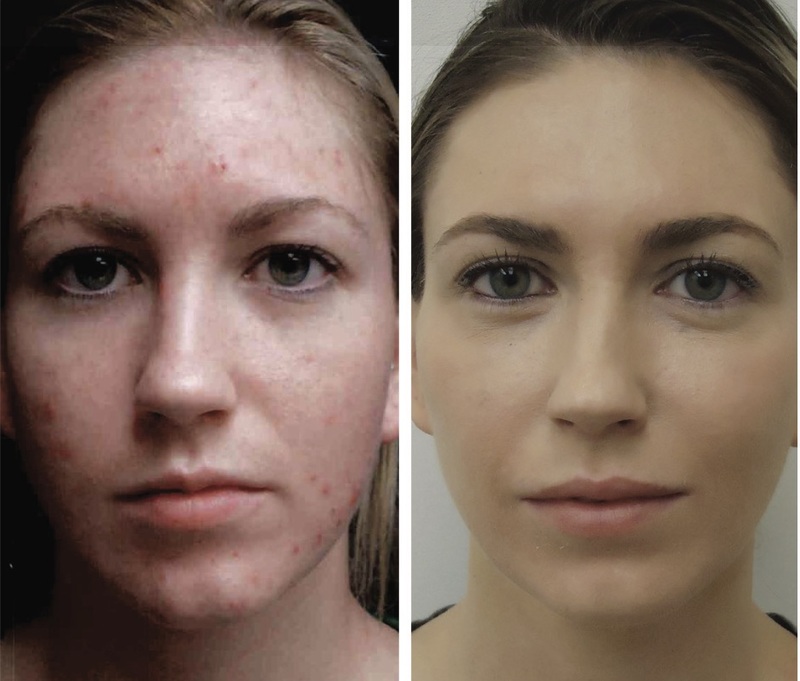 Acne also often affects young adults, particularly women between the ages of 20 and 40. 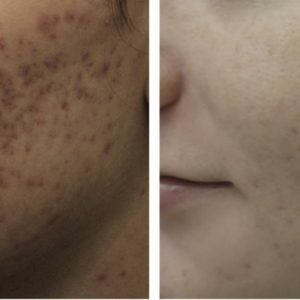 Young men and women usually find facial acne limiting, both socially and professionally. When conventional medical treatment is insufficient, laser technology provides alternative treatment options. 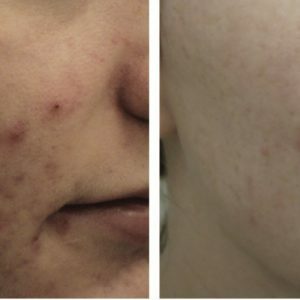 Scarring is an all too frequent complication of acne, but one that can be treated. 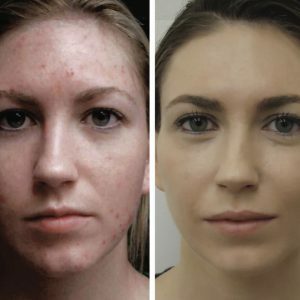 Through lasers, minimally invasive skin surgery, and injectable fillers, patients can experience signi cant improvement in their acne scarring. Lasers, in particular, have the ability to elevate depressed scars and atten thick scars. They can remove excess redness and improve skin tone and texture. Most of these treatments have minimal risk and require no downtime. The physicians of Premier Dermatology are experts in skin care and the treatment of acne. When traditional approaches are insufficient, Matthew R. Kelleher, MD specializes in treating persistent acne and the resulting scars. A combination of photodynamic therapy, laser surgery, and cosmetic procedures can signi cantly improve the appearance of skin and restore its health. If you experience persistent acne or are left with unwanted acne scars, contact Premier Dermatology.